It is my great honor and pleasure to announce our next International Forum Neural Therapy that will take place in Vienna from October 4th to 6th 2019. Traditionally this is a high quality scientific symposium not only on Neural Therapy, but also addressing issues of broad interest in complementary medicine. It will certainly catch your attention. A choice of very specific topics and a wide range of workshops compose a colorful scientific program and provide hands- on experiences. The opening lecture will be held by Ille Gebeshuber, University of Vienna, Professor of Physics, Expert in Nanotechnology and Bionics: “Why biological regulation is so difficult to describe scientifically”. 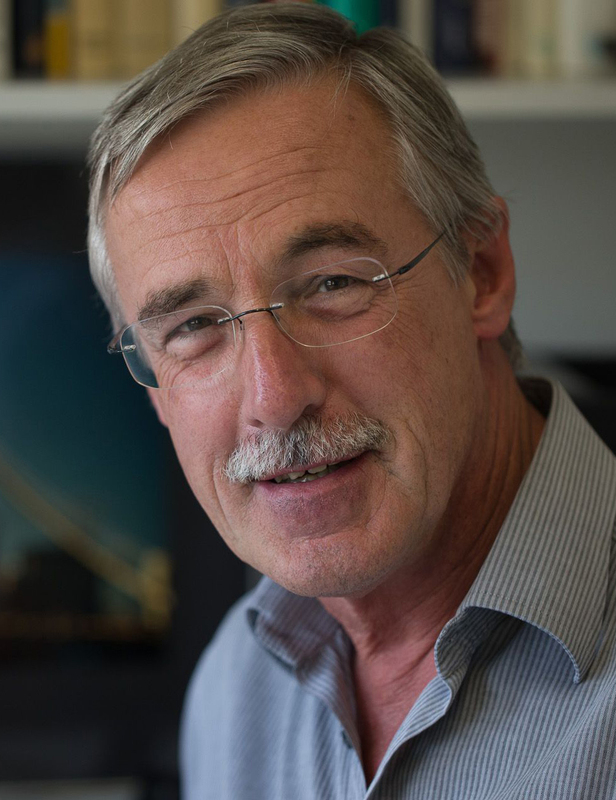 Walter Zieglgänsberger will give us an update on pain research, putting his focus on the autonomic nervous system, psyche and emotional issues. Michael Gurevich from New York, Laura Pinilla from the University of Bogota and David Vinyes from Barcelona will present their neural therapeutic approach to the psyche. Together they will demonstrate their “hands-on approach” in workshops. We hope to open a lively panel discussion concerning neural therapeutic techniques: A lecture on ”The respective benefits and disadvantages of deep and superficial injection techniques” should lead to a professional debate about efficiency and safety of Neural Therapy. Further free lectures and interactive sessions will complete this event in our beautiful town of Vienna. The congress will take place close to the historical Schönbrunn Palace, a few subway stations away from the city. As usual, there will be a networking Get-Together on Saturday night at the renowned Hotel Sacher. We welcome you to enjoy lovely food, networking and be part of our community in an international atmosphere. We will be happy to welcome you in Vienna.